I Need to send out a message to over 300,000 email addresses. I will provide you with the email copy, the template to use and the leads as i have all that ready. 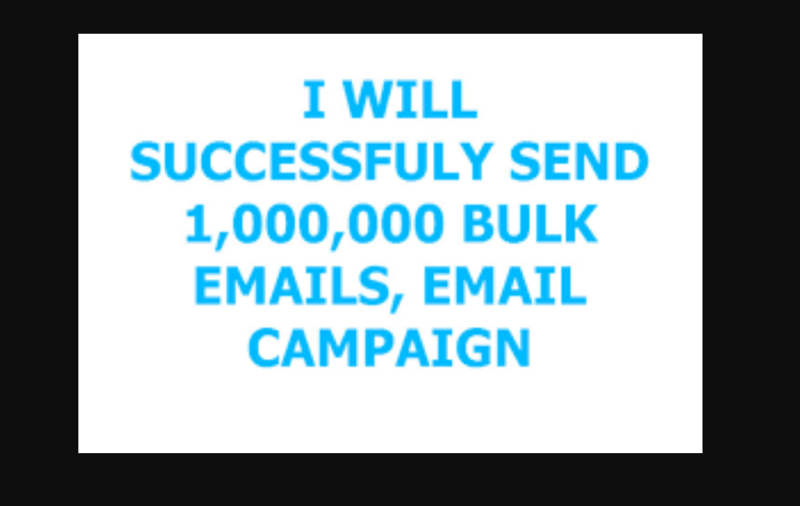 Your work is to send out 150,000 emails a day. i will sent your message to 50 email address from 5 account. all account are frees and verified. how are u?i can do this perfectly,cause have most experience about email marketing/cpa marketing.i can help you to get lead easily.